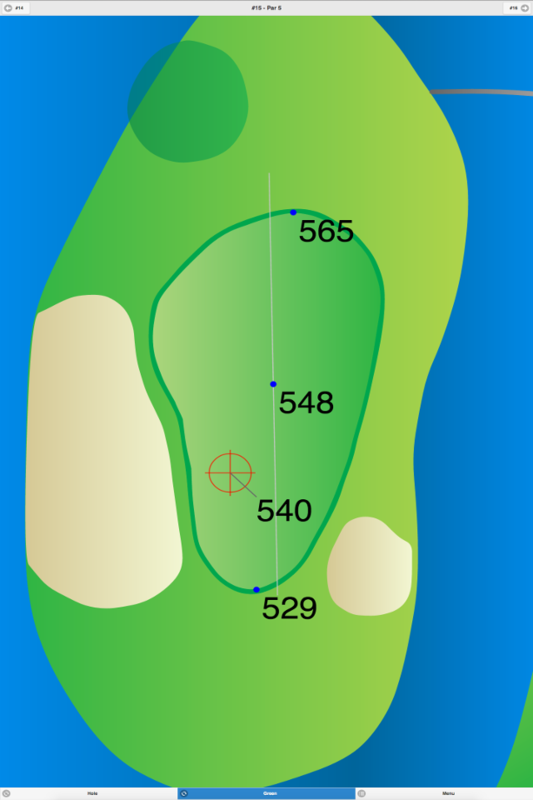 This par 3 course is highlighted by several sand bunkers coming into play on every hole. 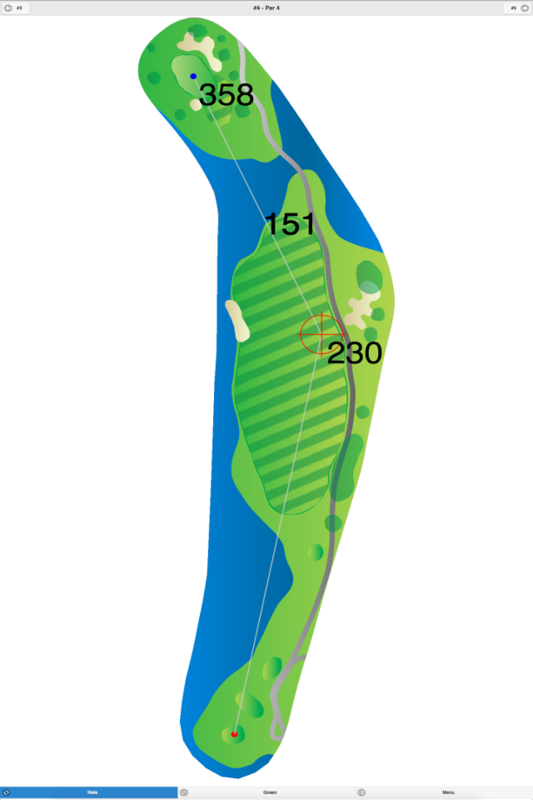 The tree-lined fairways are narrow, and the undulating greens are fast. 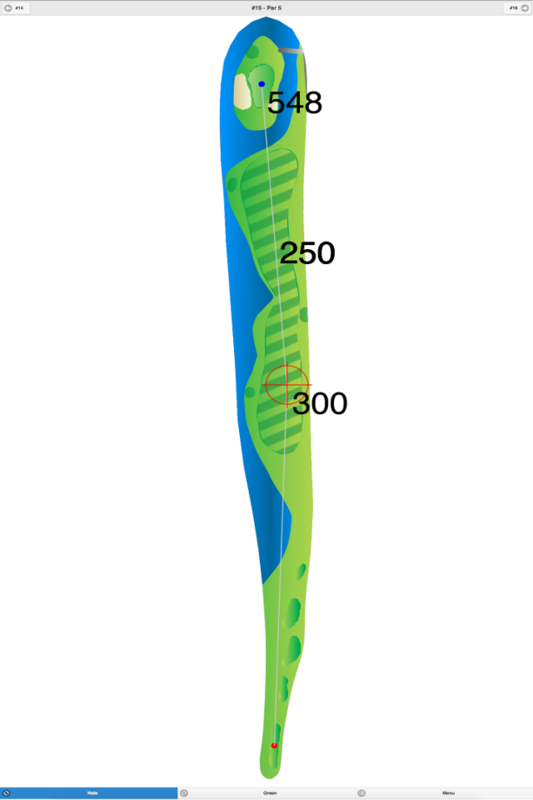 The terrain is hilly, so expect uneven lies if you don’t hit the greens in regulation. Ladies tee off from the same set of tees as the men. The scorecard doesn’t show handicaps for individual holes. 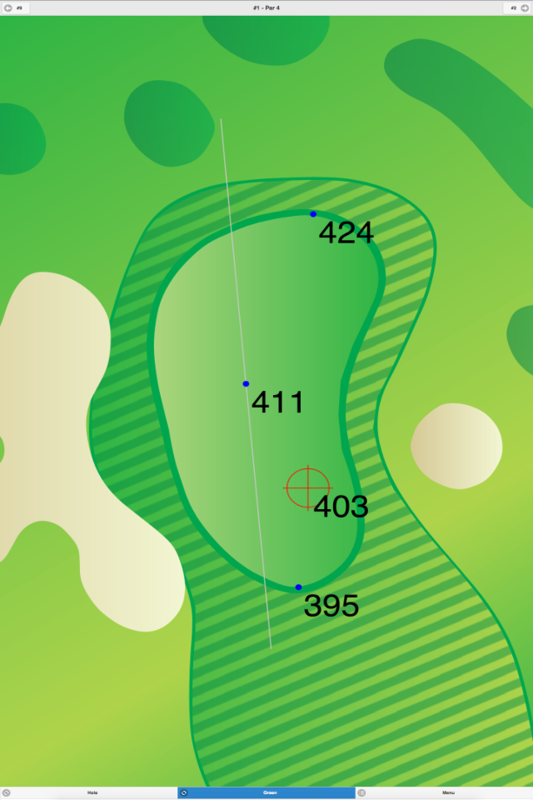 Millburn Municipal Golf Course GPS Yardages are available in our Golf GPS App.